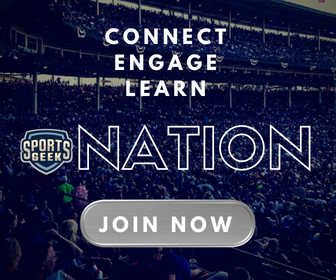 Sports Geek Nation AMA kicked off last week was a bang! Thanks to Tim Baker from Adelaide United for doing a stellar job in answering all the questions. Here's the highlight question from the Sports Geek Nation AMA with Tim Baker. 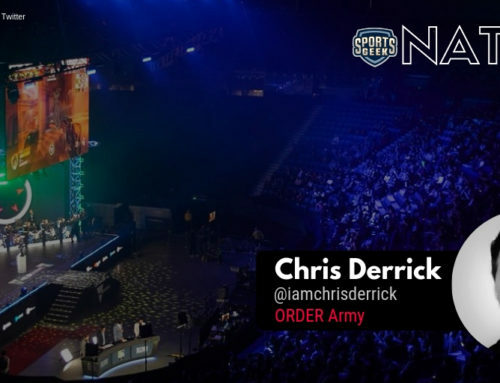 Tim Baker is the Digital and Marketing Coordinator of Adelaide United Football Club which play in the Australia’s professional football (soccer league) A-League. Prior to this stint he worked with various sports and non-sports related industries that equipped him to fill in his current duties. Tim’s knack in writing, content management and social media marketing has been pushing the Adelaide United FC’s digital to its finest. We don't specifically cater our content for #SokkahTwitter but we're not afraid to get amongst it and have “bitten” back in good humour with a funny gif or written response when they do make us a target. More often than not our fans love that and get behind it. So while we won't cater specifically we will produce content that we find funny with a wink and a nod in their direction, particularly on Twitter where the conversation can evolve quickly. But we have also engaged the same way in the comments on Facebook and a lesser degree on Instagram. We've had our missteps in pushing the boundaries too, and I own that. But mostly we've been embraced and A-League Memes have even given us a few positive shout outs! We were one of the first A-League clubs to actually comment on their posts and banter back and forth which helped our street cred (that sounds so lame reading it out loud!). The A-League Facebook account only just un-banned A-League Memes and have started to take a similar approach which seems to be working. Just being accessible and not afraid to poke fun at yourself, while also able to have a dig back (but well within reason), just being real and accepting a bad result or one of those missteps I mentioned above, was always a key element I wanted to introduce on social when I first arrived. The climate wasn't quite right until recently but since March and the end of the season specifically we've allowed ourselves to just be ourselves and create a voice. That alone has increased engagement and interest in our Club. How did you get your start in sports? How difficult is it to get engagement with new fans and attract new people to your product? I was wondering if you believe certain platforms to be more effective than others and why? Do you see any up and coming digital platforms that you think will disrupt the space? Loving the conversations so far. Can you describe the makeup of digital team at Adelaide United? 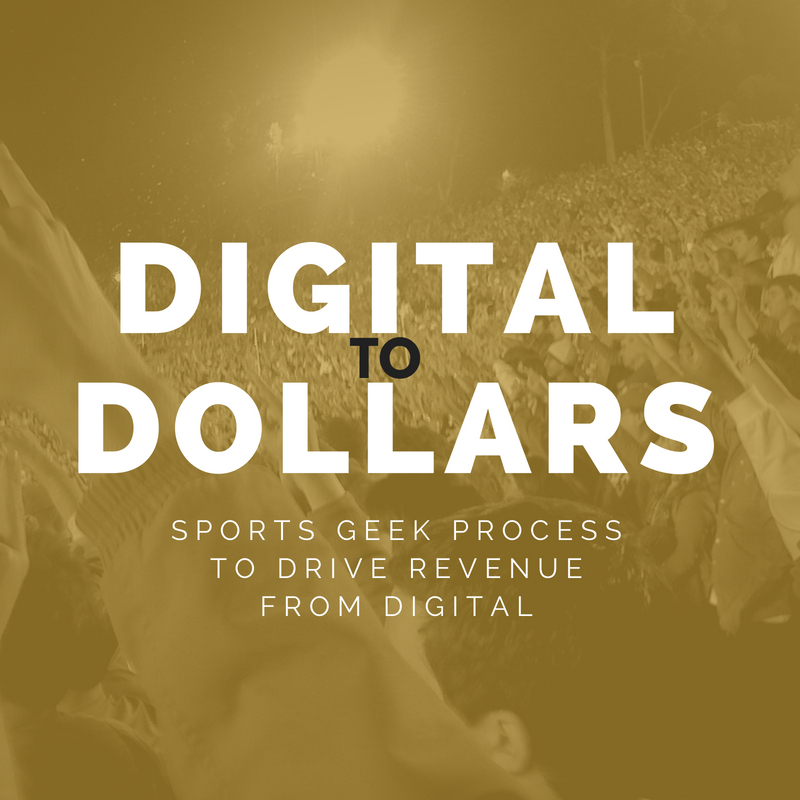 How much flexibility do you have within the A-League digital infrastructure? What has been the feedback from your fans on Usain Bolt potentially playing in A-League? Are they excited or has it drawn interest from new fans? How do you see your competition in the A-League in terms of social media, rivals Melbourne Victory were on the cutting edge for a time. What ideas do you take from your direct rivals or is it a more global approach for ideas given the sport is a global one? 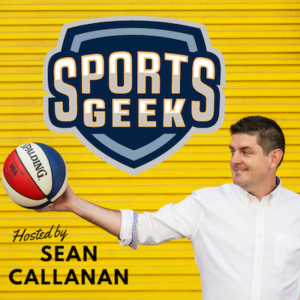 See the full Sports Geek Nation AMA schedule for September.